With the launch of Google +, it’s made us all think about what we post where, to whom and what do each of the communities mean to us. Did we need another social network? Has the maturity of the various networks meant we’ve evolved to something else? My browser now has tabs open for LinkedIn, Facebook and Google +, with Twitter running on Tweetdeck in the background. 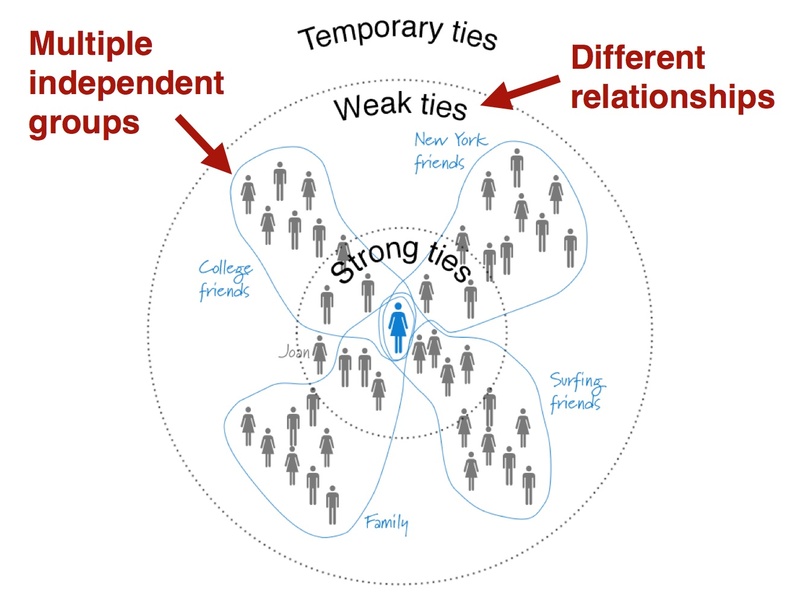 A lot of connectedness. Over the last couple of years, the etiquette has naturally evolved that LinkedIn is a professional network with less frequent, but more compelling business related posts and Facebook is personal, with some crossover. Most people don’t post their holiday pix on LinkedIn (annoying when they do!) and Facebook is where you do. I check LinkedIn everyday because I really like the status updates my network posts and I dip in and out of Twitter for a broad brush of the news or industry talk. Google + is still a wide open space and much less cluttered, but the conversations are real and engaging which is a compelling reason to stay connected. It’s still early days to see how it matures. 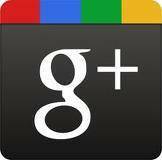 Paul Adams is now with Facebook and on the public launch of Google +, tweeted ‘is like bumping into an ex – girlfriend’. And added a recent blog post: This is just the beginning. I can’t wait to see where it all goes. This entry was posted in Social Media, Technology and tagged evolution, Facebook, google, linkedin, social media, twitter. Bookmark the permalink.